Oh well, if I can’t brag on my own blog, where can I??? Mad Bad Uncle David is a sensational picture book for children…just waiting to find a home! 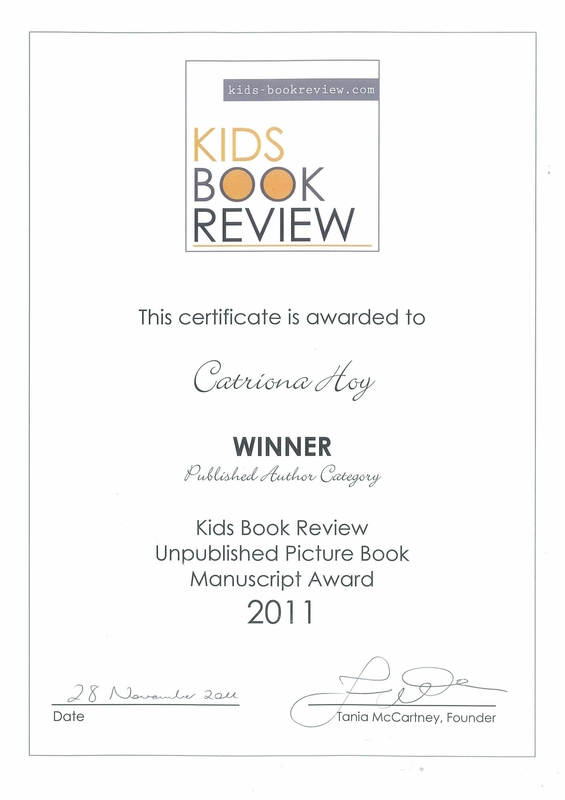 Thankyou to Tania McCartney and everyone at Kids Book Review. A fantastic site for those who love children’s books.